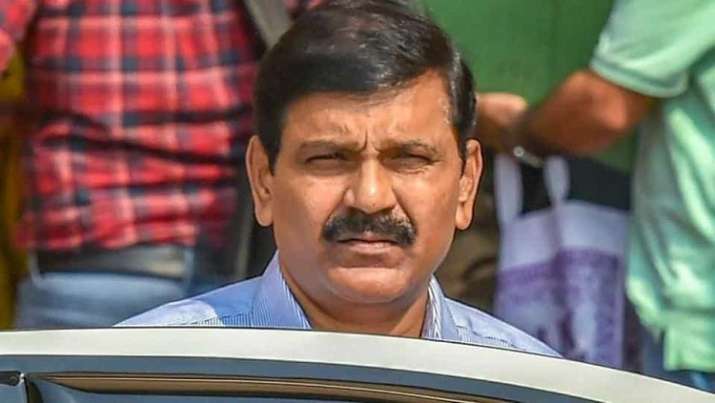 Ex Interim CBI chief M Nageswara Rao on Tuesday appeared in the Supreme Court in connection with the contempt notice issued against him by the court for transferring the CBI officer probing the Bihar shelter home cases. Notice had been issued to Rao by the court for transferring joint director AK Sharma out of CBI. A fine of Rs 1 lakh was imposed on Rao by the top court, along with an order to be present in the court for the entire day.